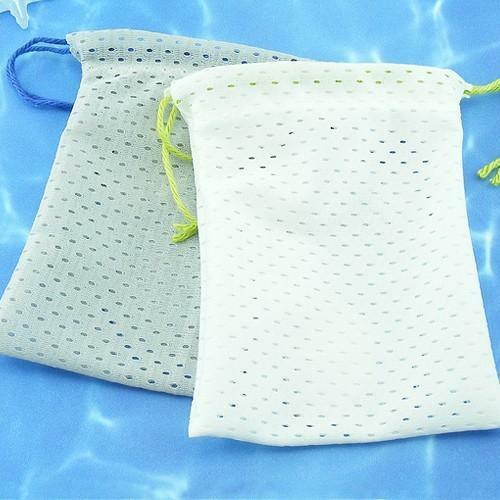 - Are you and your friends looking for more ways to be eco-friendly? - Do the tiny soap scraps clog up your drains? - Are you wasting any of your luxury soaps? 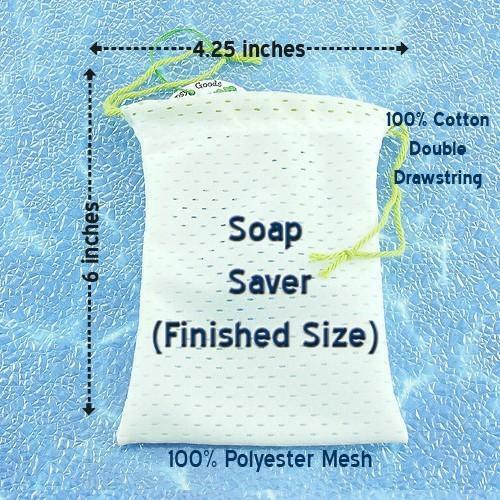 Soap Saver Bags are for you. 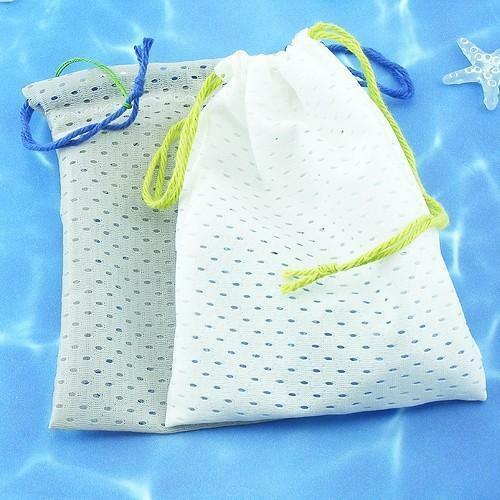 -add a different scent to each bag. 1. Keep filling the soap saver with your small soap scraps until 1/2 full or more. 2. 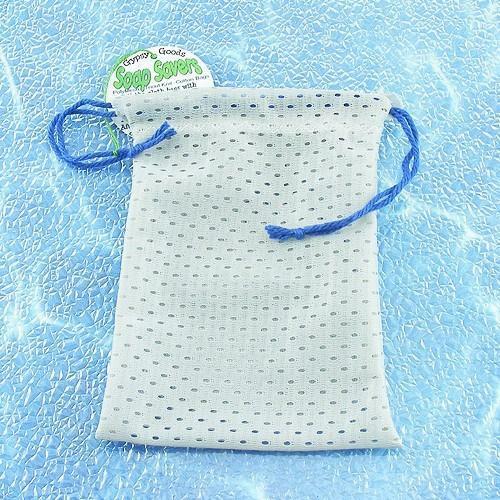 Wet the bag with water and rub between hands to create lather. 4. Hang up to dry.